No matter your career track as a clinician, you will face difficult moments and conversations that aren't covered in grad school, and that are influenced by your own experiences. Participants will learn what happens when death occurs, how to prepare a client and their family, the multiple facets of grief, and practice words and techniques to use (and not to) when facing a dying client and their family. You will leave with knowledge about creating a practical treatment plan, and an approach to grief that is about recover and making grief a learning and growth opportunity. 1. Identify barriers to providing best practice services for dying clients resulting from your own experiences, and learn and practice new words and techniques. 2. Increase knowledge of the impact grief can have, and how to create a treatment plan that's realistic for terminally ill clients and their family. 3. Learn new skills to meet the specific, realistic goals necessary to cope with family dynamics, micro and macro issues, and the dying process centered on the client's needs, and supporting the family. 4. Become more aware of the need for self-care when working in this area, and conceptualize your own rituals to use to acknowledge a client's death. Jill Johnson-Young, LCSW, is the CEO and Clinical Director of Central Counseling Services in Riverside. She is a certified Grief Recovery Facilitator, and specializes in grief and loss, dementia, trauma, and adoption issues. 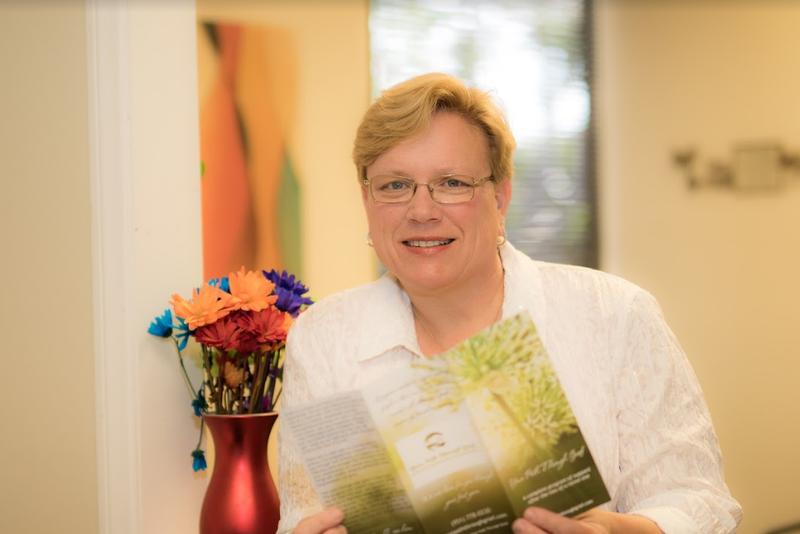 She has more than a decade of experience with hospice and trains therapists and social workers in areas that include correctly treating childhood trauma, grief and loss, and dementia care. She holds a BA from UC Riverside, and her MSW from the University of South Florida. Jill is the creator of Your Path Through Grief, which is a year-long, comprehensive grief support program, and the author of the soon to be published books “Don’t Grieve like that! 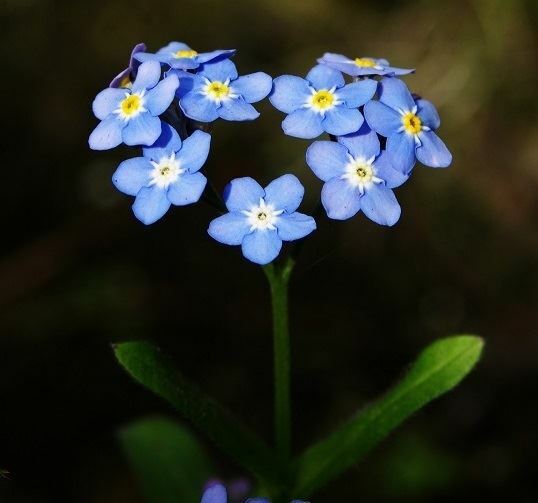 How to grieve your way from a rebellious widow” and the children’s book “Someone is sick- how do I say goodbye?” She is a member of the Purple Cities coalition in Riverside and facilitates a dementia support group monthly.